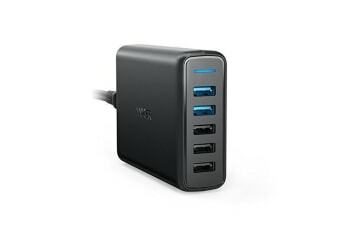 Charge up to four devices at once. 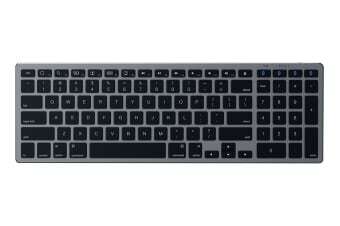 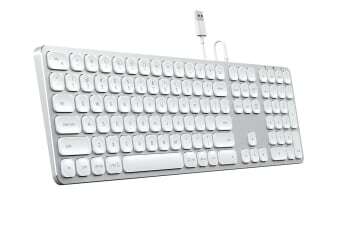 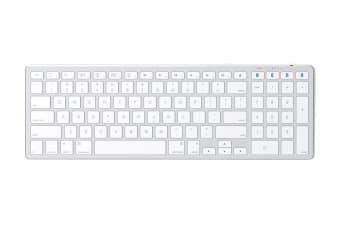 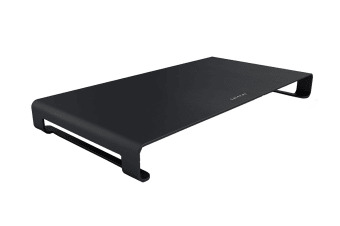 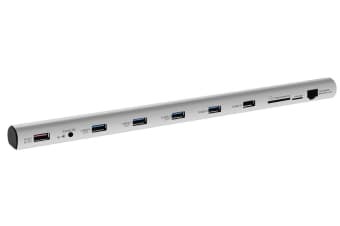 For Ultrabook, Surface Pro 3 and Macbook. 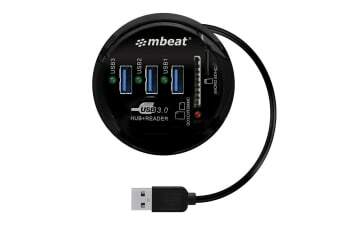 Manage all your USB connections in one place! 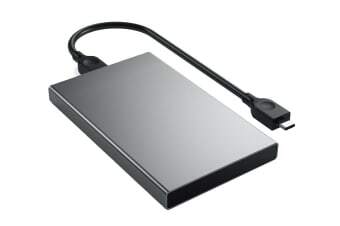 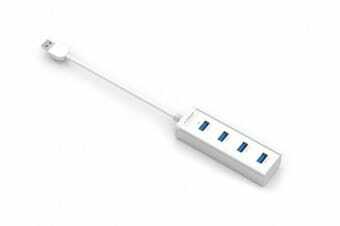 The perfect solution for data transfer. 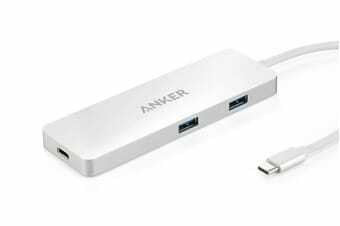 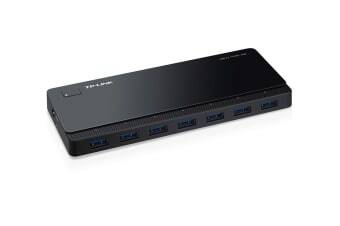 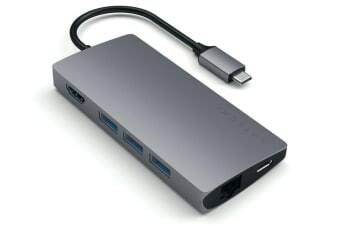 USB-C docking station with power. 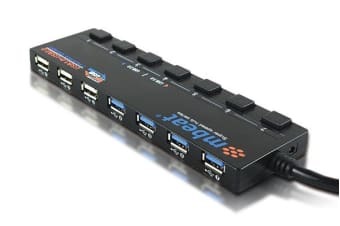 Add a plethora of connections to your computer. 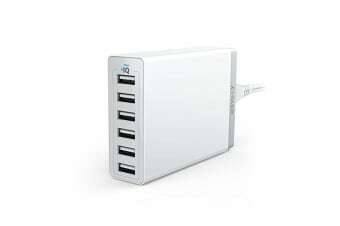 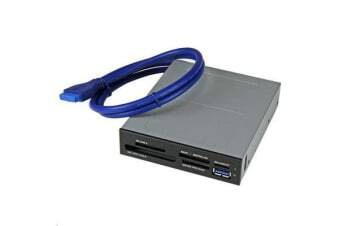 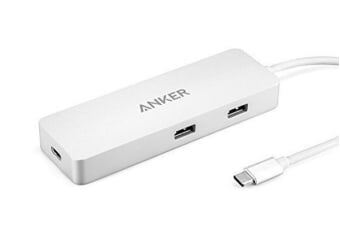 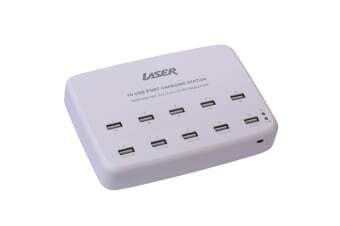 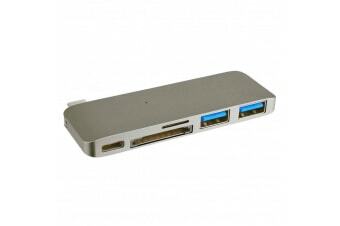 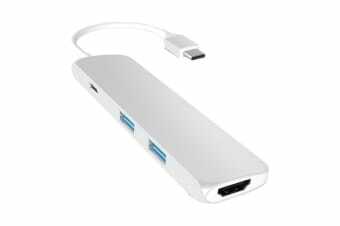 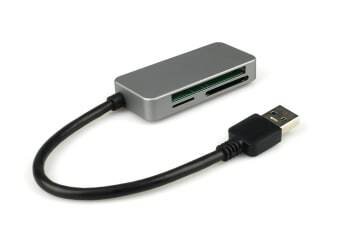 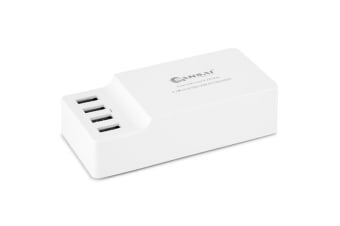 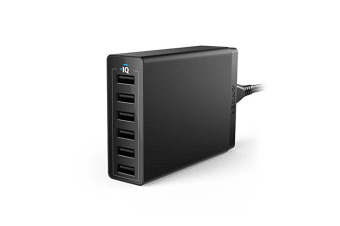 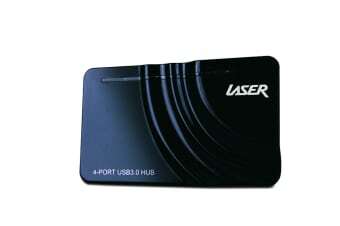 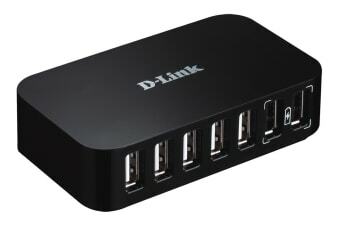 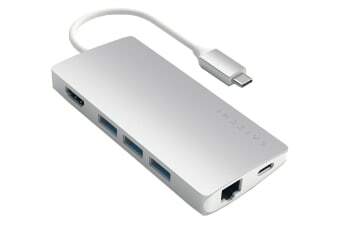 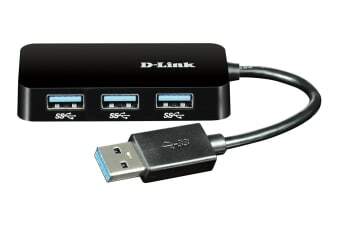 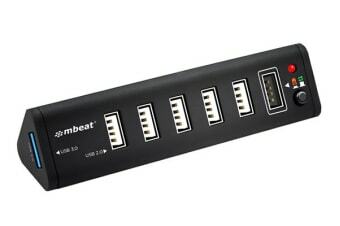 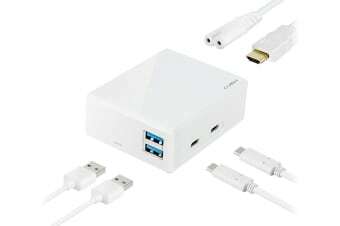 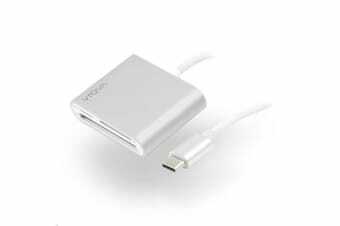 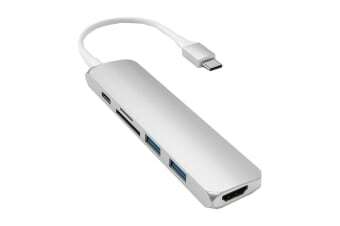 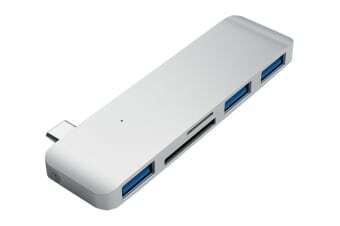 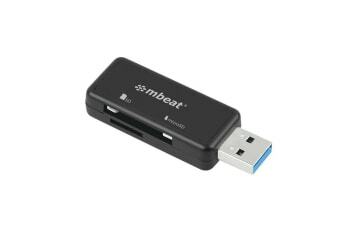 Ideal for USB 3 devices. 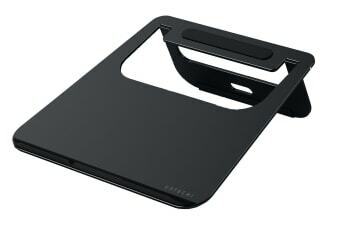 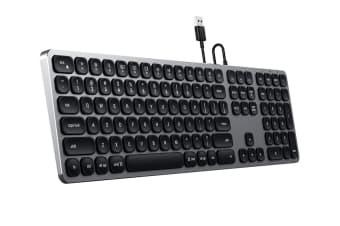 The perfect solution to support your monitor.